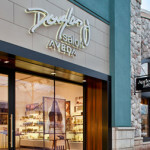 Join the exciting beauty industry as a licensed cosmetologist. 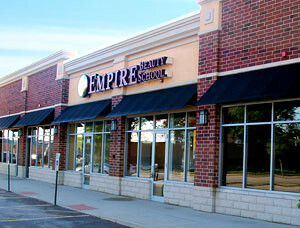 The Empire Beauty School in Stone Park, IL offers a rare combination of advantages to advance your career. 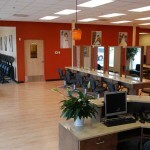 The Stone Park location offers you a cosmetology education with all the support to start your training. Empire’s fun and interactive classes are conducted by trained and licensed beauty educators. Our Stone Park school has a student salon where you will work on real clients while you learn to build your own book of business.